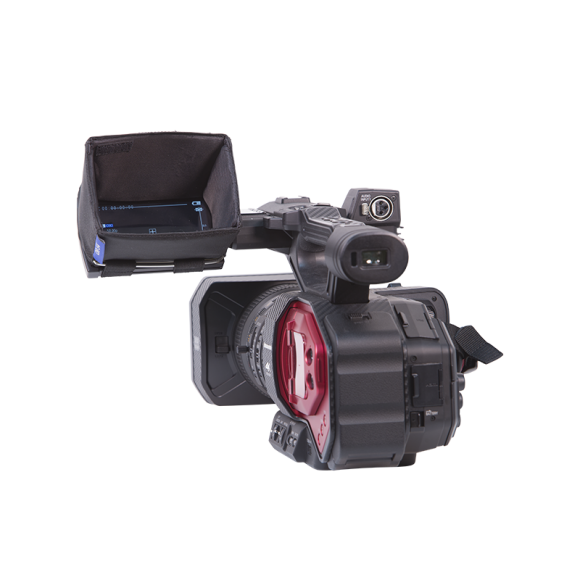 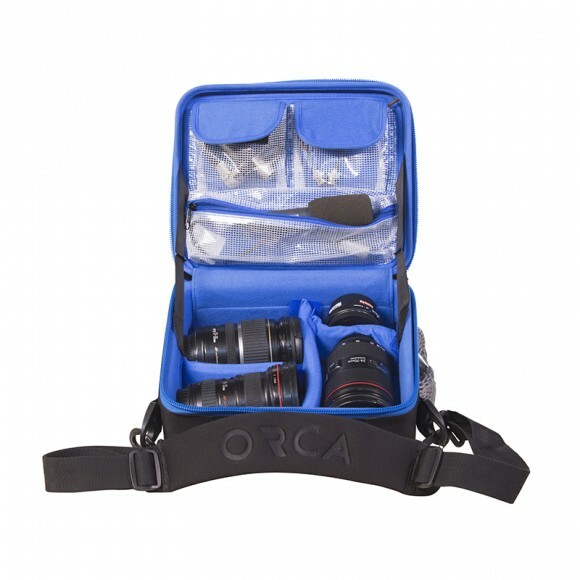 Orca Shoulder Video Bag is expertly designed to carry and protect your video camera and all its related items, from studio to location and anywhere else you choose to shoot. 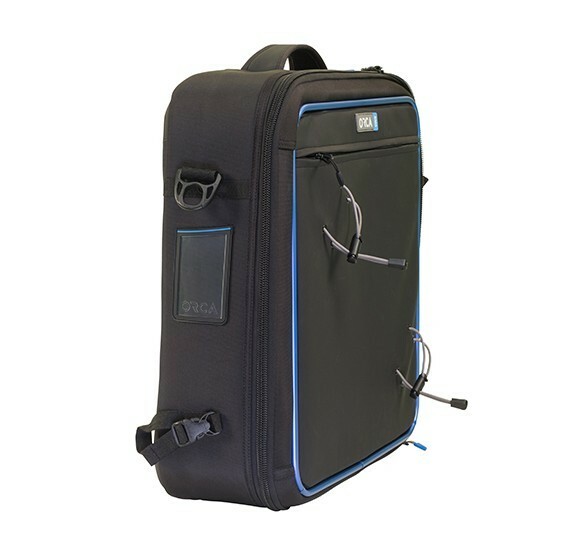 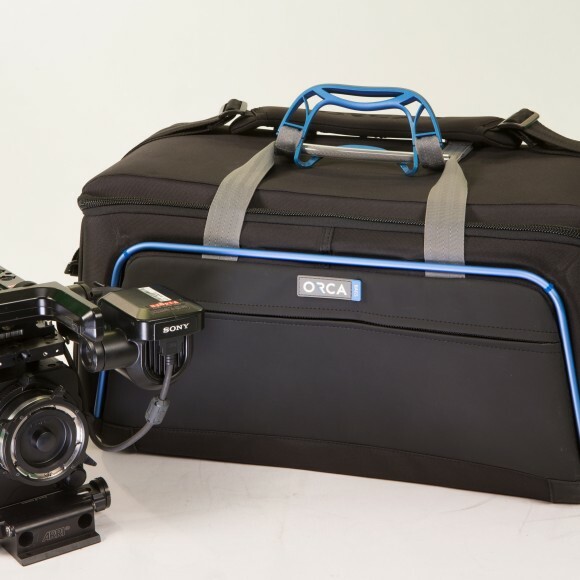 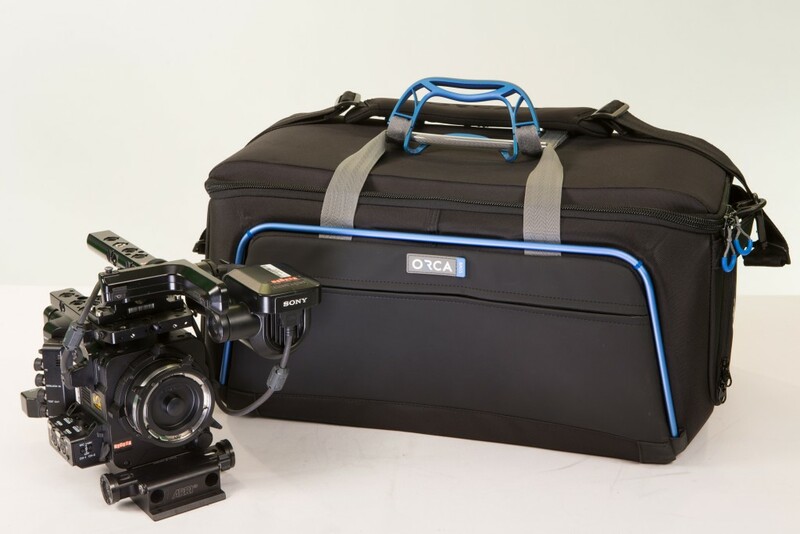 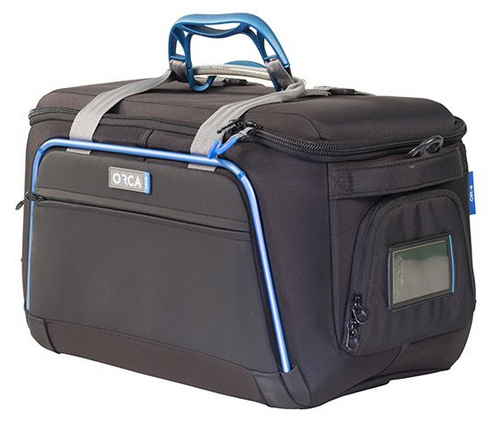 Orca Video Bags are highly protective, with their external aluminum frame, internal honeycomb frame and layers of foam and EVA. 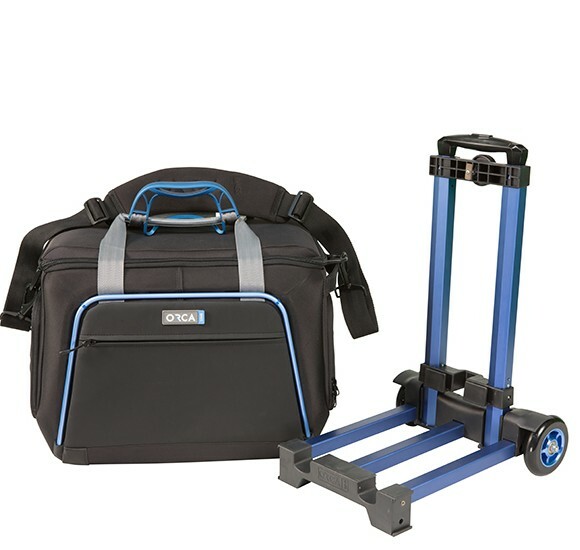 The bags are extremely light, versatile and easy to carry. 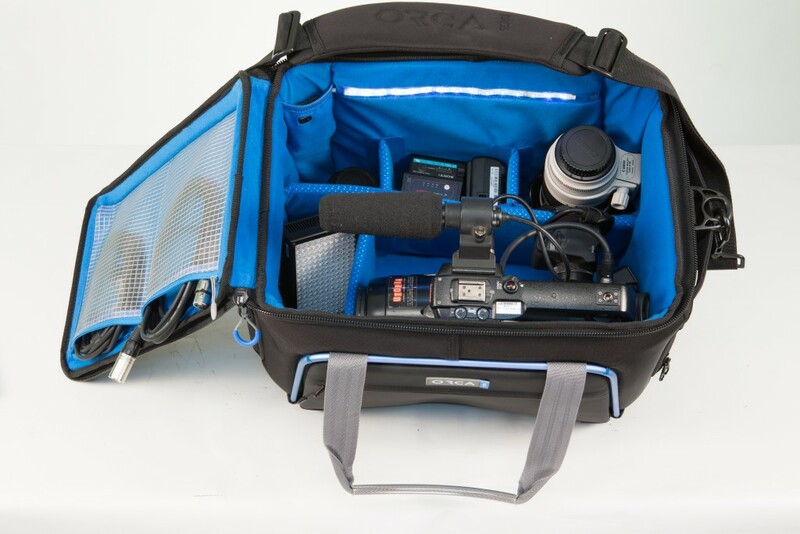 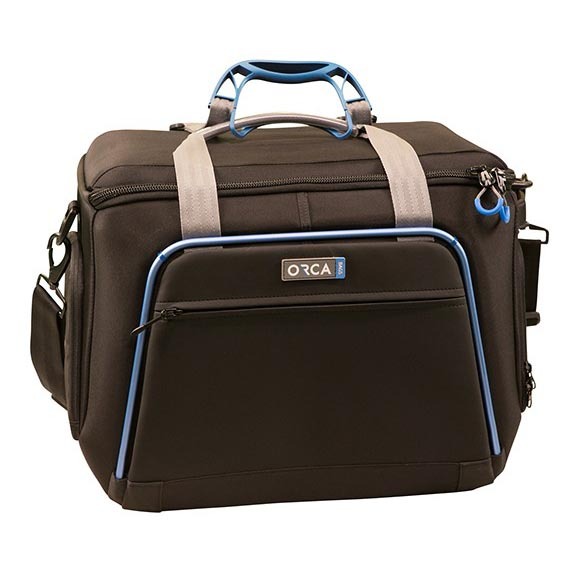 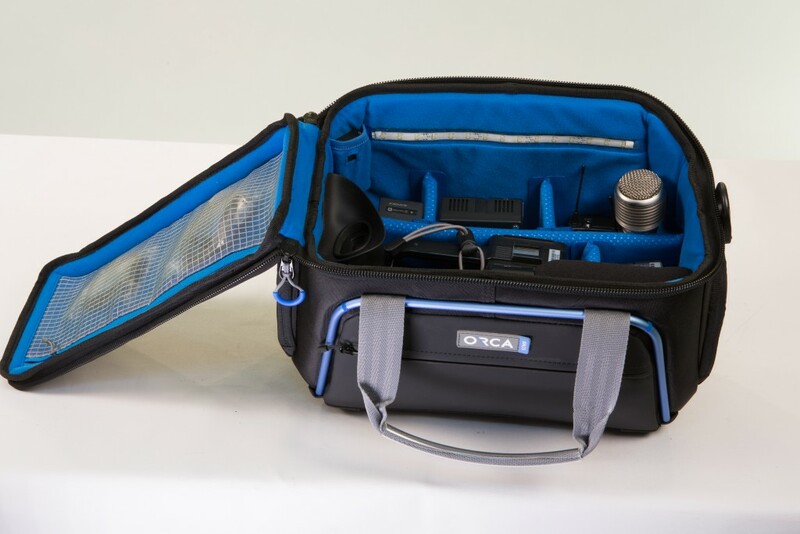 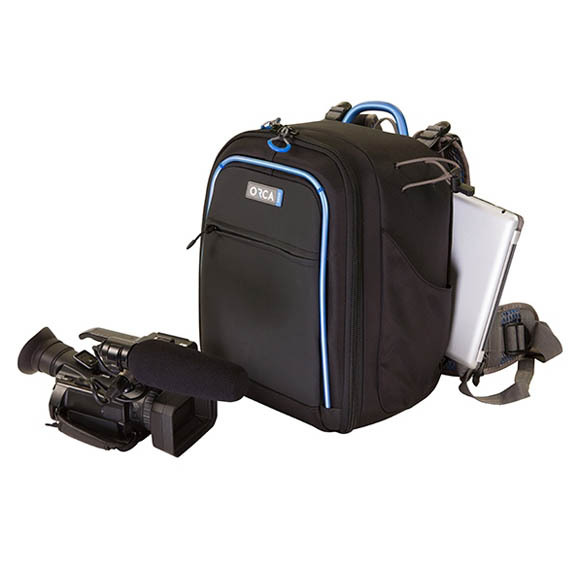 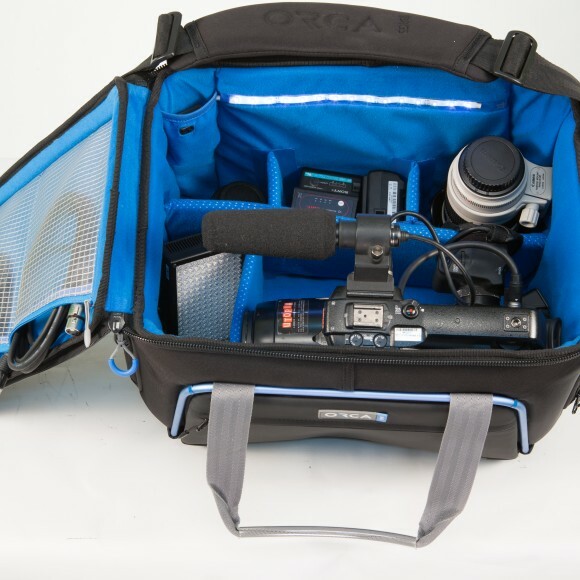 Orca Video Bags come in 4 different sizes, each with four external pockets, padded shoulder strap and a flexible internal dividing system that can be configured according to the users needs. 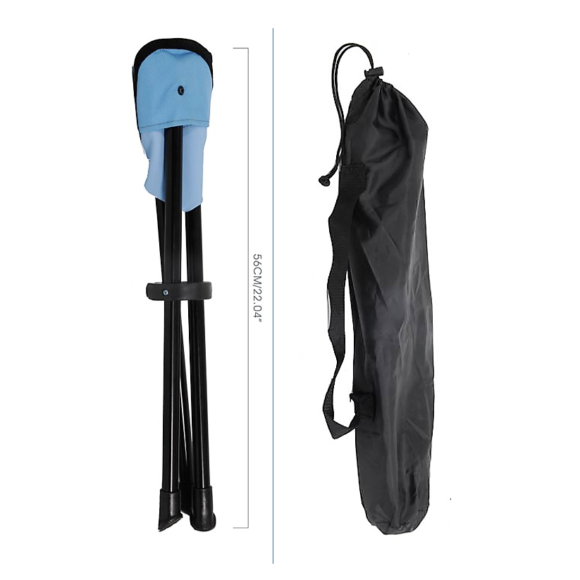 OR-4 L: 35cm / 13.77"
H: 23cm / 9.0" L: 43cm / 16.93"
OR-6 L: 40cm / 15.74"
H: 31cm / 12.2" L: 47cm / 18.5"
H: 25cm / 9.84" L: 52cm / 20.47"
OR-9 L: 52.5cm / 20.67"
H: 26cm / 10.23" L: 58.5cm / 23.03"
OR-12 L: 52cm / 20.4"
H: 26cm / 10.23" L: 58cm / 22.83"
The world’s first video bag with a combination of an aluminum frame and honeycomb frame for maximum protection of sensitive equipment. 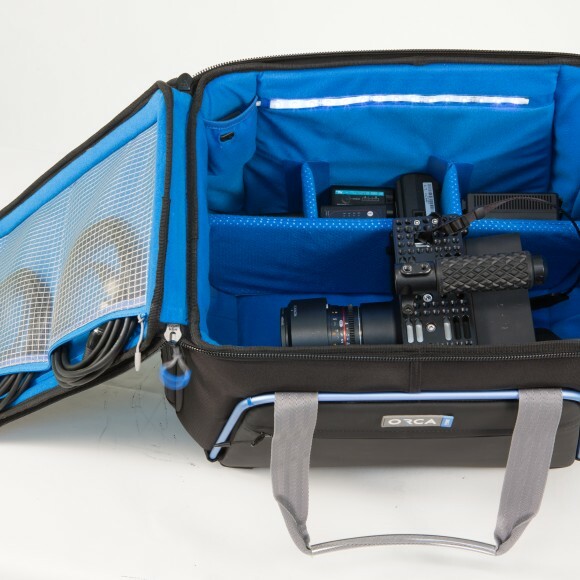 Wide top opening for easy operating and viewing of contents. 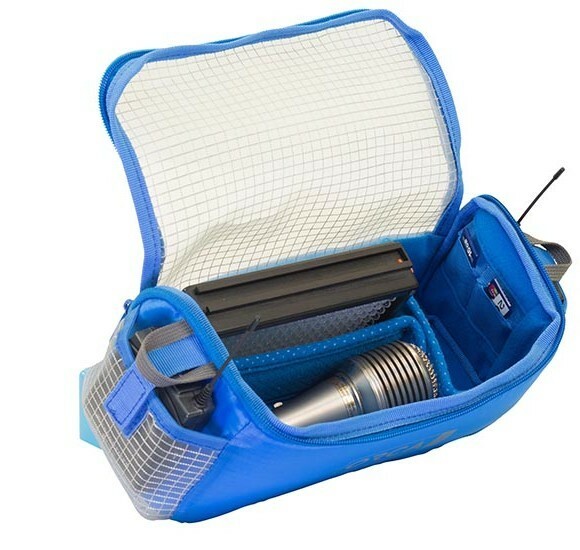 Internal LED lighting system for better viewing in dark locations. 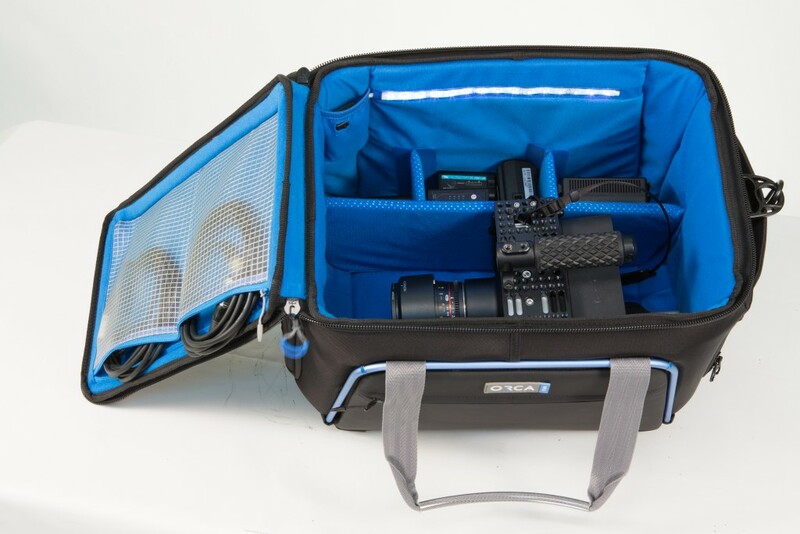 Smart dividing system to hold camera in place inside the bag. 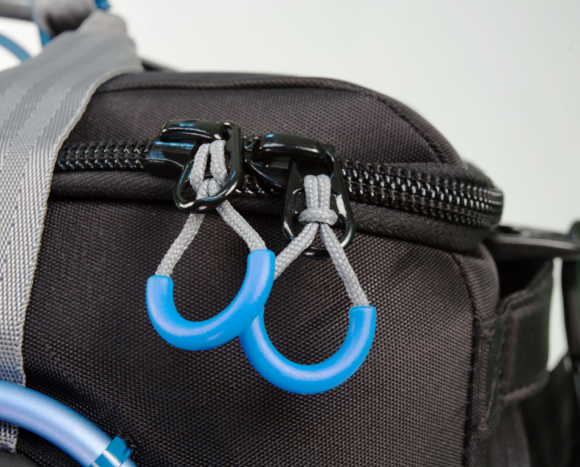 Four outside pockets to hold extra accessories. 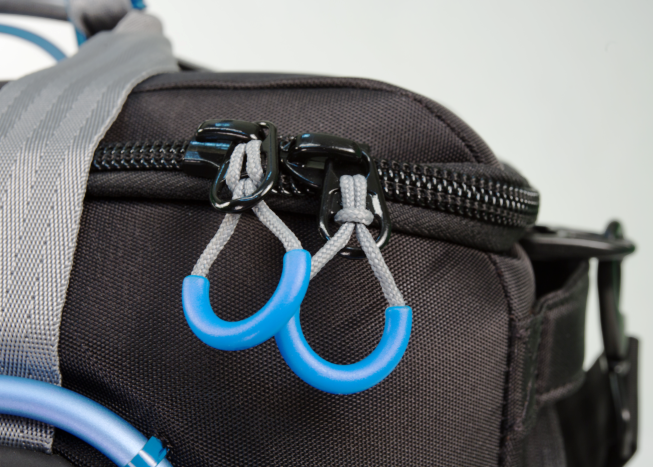 Special Hi-Frequency padded carrying strap. 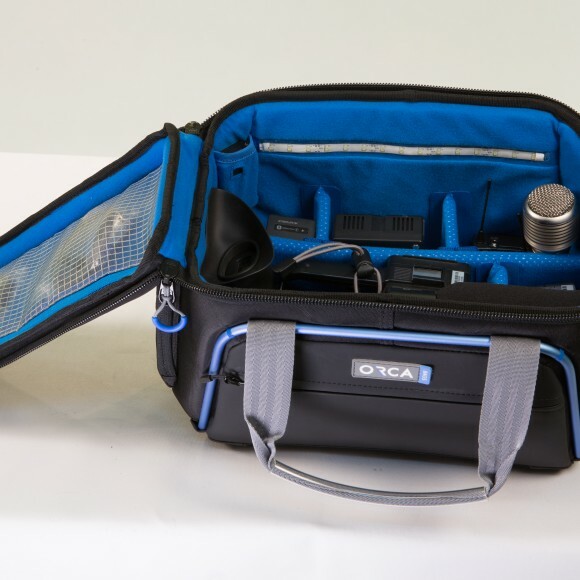 Unique internal pouch for storing essential accessories such as batteries, light, wireless microphone, dynamic microphone, memory cards, etc. 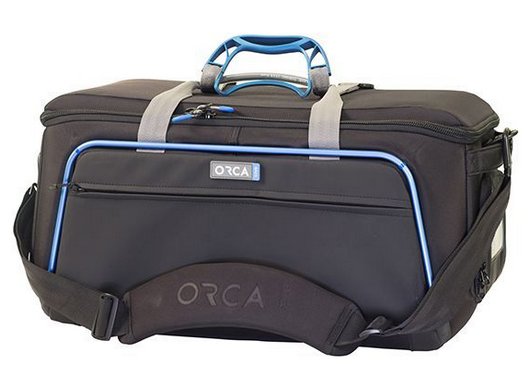 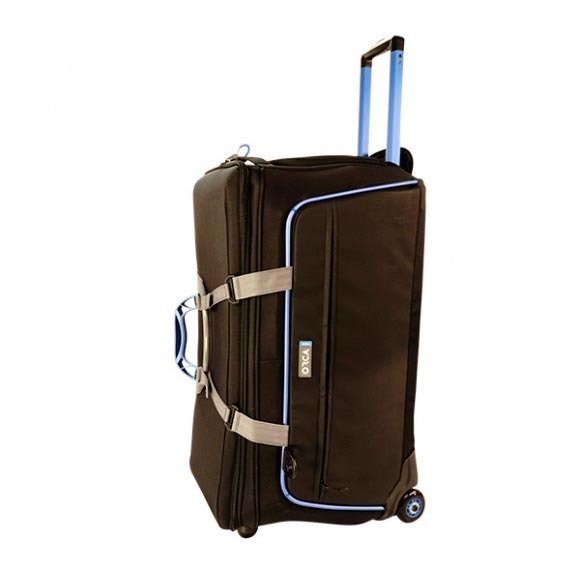 Bag can be attached to the Orca Trolley system for easy transportation.